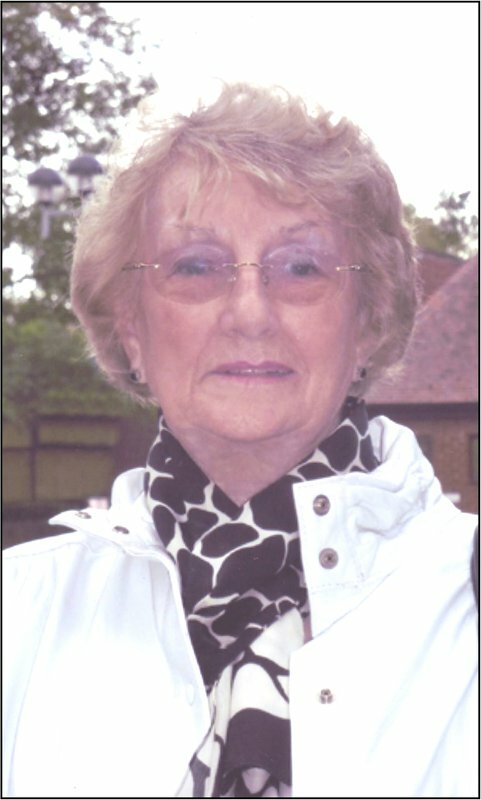 In loving memory of Frances Edith Case who sadly passed away on 1st October 2015. Now reunited with her husband David. 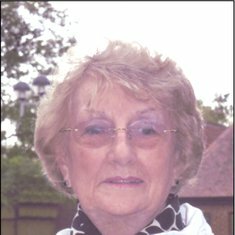 A lovely lady from Wimborne who will be greatly missed by all her family and friends.